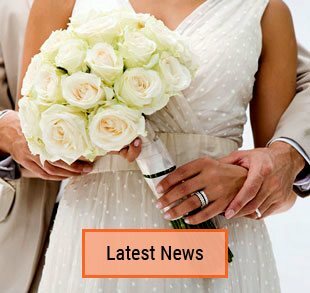 Overseas couples marrying in Australia – all nationalities are welcome to marry here. 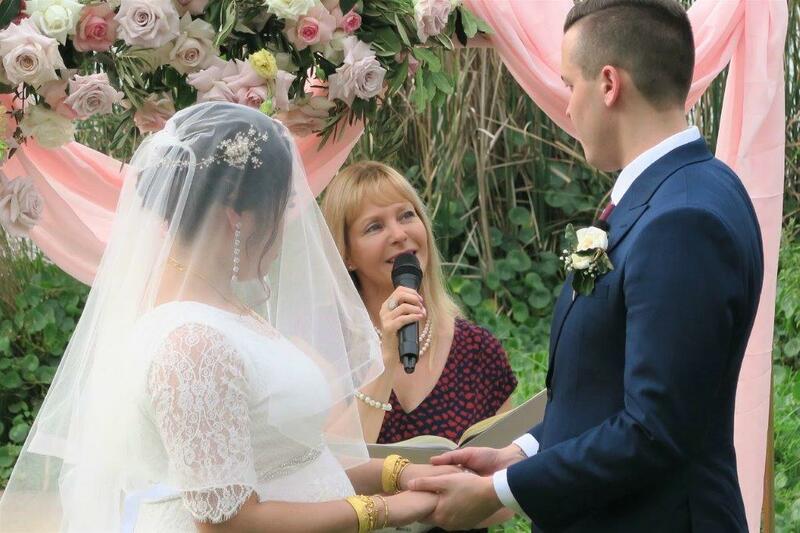 Yes, It is Very Easy to have an Australian wedding with the assistance of an experienced marriage celebrant! Fill in and Sign the NOIM and post it to me (contact me for detailed instruction on how to fill in correctly). Arrive on the day with valid passports (Divorce/death papers if applicable). Enjoy your wedding ceremony in beautiful Sydney. I will happily assist you in arranging your special day – hassle free. We can interact easily either via webcam, Skype or fax, phone, messenger and emails. Thus, taking away a lot of the stress of organising weddings from the other side of the world. 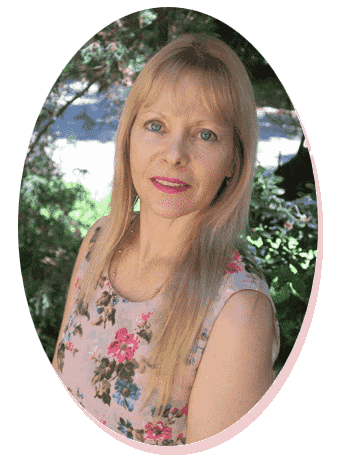 You will get easy to work with marriage celebrant. 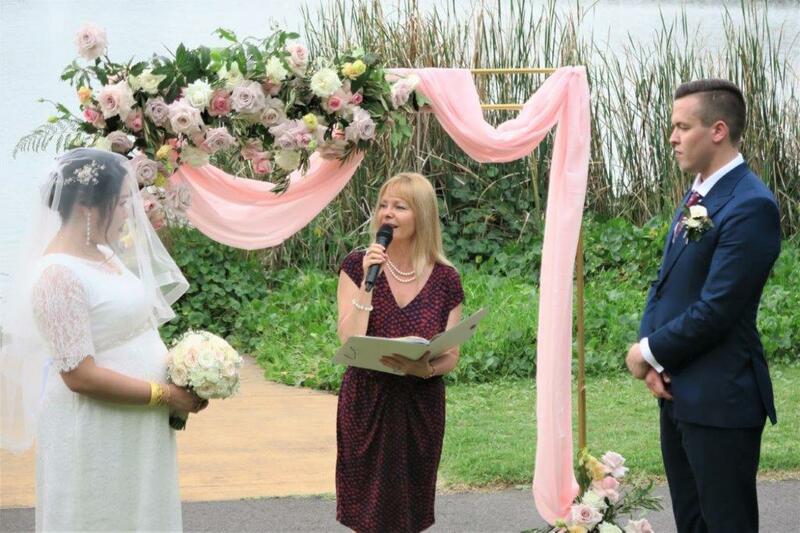 I am a very experienced celebrant, hence, all legal work will be done properly. Following the ceremony, I will register your wedding online so that you can pick up your certificate on the same day from the registry in town. Your marriage will be registered in Australia and will be legal in your country. Overseas couples marrying in Australia is a happy occasion. 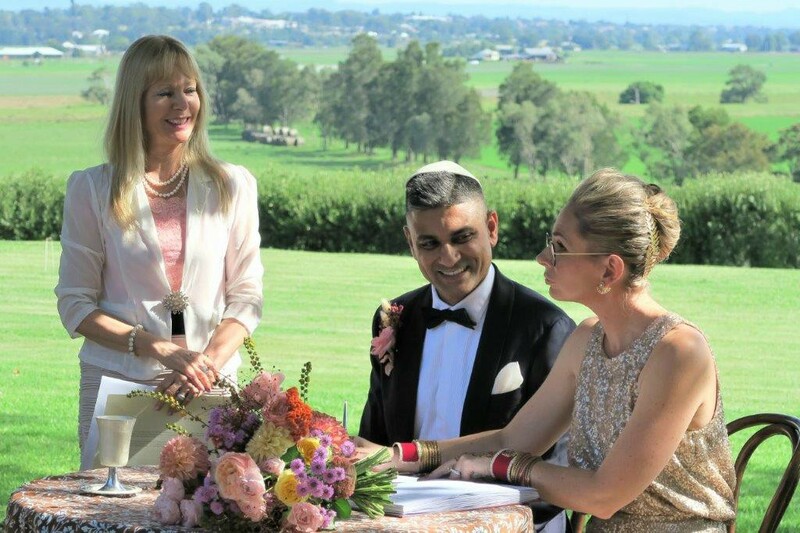 I will help you to make your dream come true – hence, tie the knot in beautiful Australia. There is no limit to what you may include in a legal civil marriage. You can have any ceremony secular or religious ceremony. While we can include any music and readings. Either with religious connotations, prayers or any other readings in your civil ceremony if you wish. Except for some legal wording required during the service, we can create a beautiful tailored made ceremony just for you. We can communicate entirely through emails, facetime, fax, phone, Skype, What’s up, or mail. Everyone speaks English, but if you are not native English- speakers, Australia is one of the most multicultural countries on earth. Interact by email or phone to check my availability and to discuss lodgment of the Notice of Intent to Marry. I will email you the Notice of Intent Marriage form. You will need complete and lodge with me the form at least one month prior to the wedding. Once I lodge the notice, it is valid for a maximum period of 18 months. You will need to fill in pages 3-4 of the form carefully. Then have it signed in front of an appropriate officer. The easiest of all of these is usually the Notary Public. Once this has been done the form should be scanned and emailed first. Then posted by registered mail. When a booking is made, the deposit is paid; I can email my resources folder. Previous clients have always valued this. Any documents regarding a previous marriage must be presented to me prior to the wedding. eg A Divorce or a Death Certificate. All documents must be translated into English. I will take care of all the legal work for your wedding. Can advise you on beautiful locations around Sydney. Can assist you in choosing the right reliable suppliers. And will make sure you have a beautiful meaningful wedding ceremony. 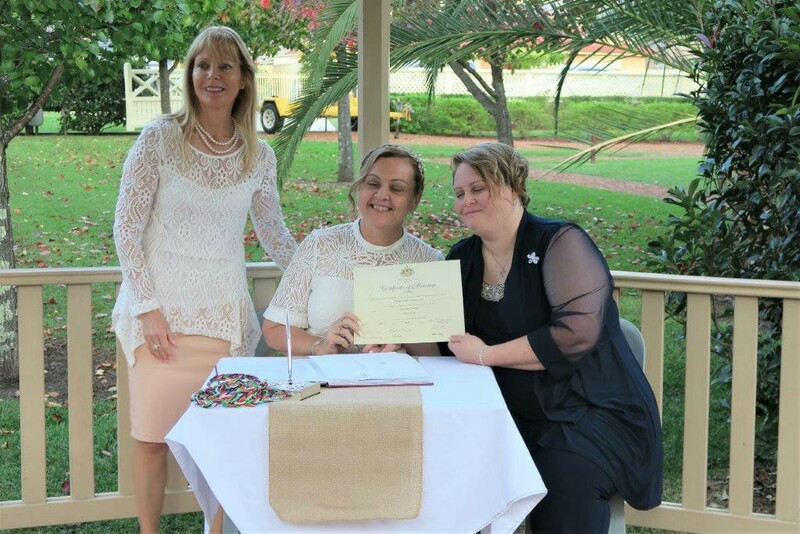 You will receive “The Ceremonial, Australian Commonwealth, Marriage Certificate”. You can collect your official marriage certificate within 2-3 days from the registry as I register all weddings online the same day as the wedding. So Couples from the USA UK or NZ, only need the official marriage certificate from the Sydney Registry Office. have any blood tests done. go through any medical examination or certificates. So Contact me for any assistance or questions you might have. It is important to remember that there can only be one legal marriage. 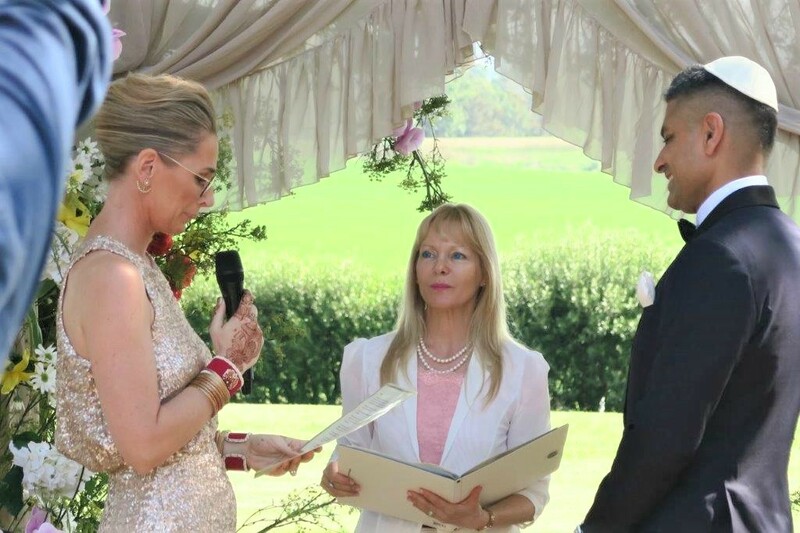 It can be either civil or religious, any further ceremony has to be a re-affirmation of vows ceremony. For Overseas couples marrying in Australia and local couples, I can advise on beautiful wedding locations in and around Sydney. Ask me about an amazing Location for a wedding with the Sydney Opera House and Sydney Bridge in the background. For an agreed small fee, I can offer you my service in researching, contacting and getting quotes from different wedding suppliers for your wedding ceremony.